Do you like Wheely 8: Aliens? Share it with your friends. 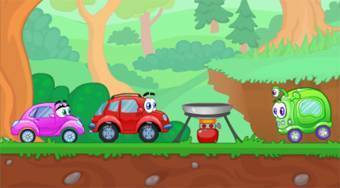 Wheely 8: Aliens - help the red toy car to repaired a part belonging to alien flying saucer of toy cars from another galaxy.